Why a Chamber Trip to China? We're glad you asked! China is America's largest trading partner, with annual trade in goods and services worth about $663 billion. Already the world's largest market for cars, cell phones and seafood, it is the fastest growing market for luxury goods, air passenger traffic, electrical power plants and tourism. China has the most internet users, the longest high speed rail network and the busiest sea port in Asia. There are well over 100 cities in China with a population of more than one million. China's economy is forecasted at growth rates of 6-8 per cent per annum for the next decade. 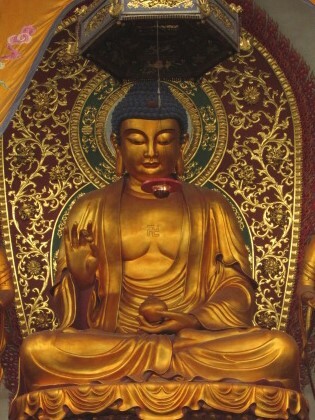 In China, seeing is believing! Over 20,000 people traveled with Citslinc on Chamber tours last year alone. Do not miss this trip of a lifetime! We are excited to announce a special invitation from the Garrett County Chamber of Commerce to join us Oct 2018 to Discover China! You do not need to be a Chamber member to participate in this trip of a lifetime. Our Chamber is partnering with Citslinc International Inc. to provide an 9 day, all-inclusive tour of Beijing, Suzhou, Shanghai and Hangzhou for the amazing price of $2,199 per person. On your own this trip would cost in excess of $7000. Citslinc is one of the largest providers of foreign tours to China and works exclusively with over 1000 Chambers of Commerce in Canada and the USA. This fully escorted trip is meant to be an introduction to the people, history, culture, commerce and daily life of this exciting developing country. 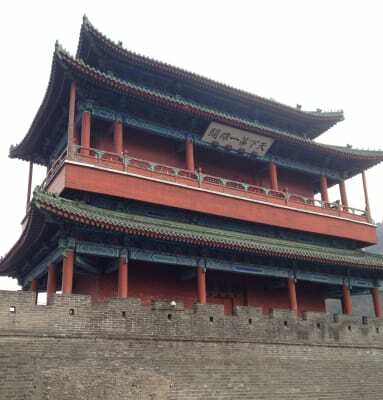 The itinerary is packed with sights and activities that will give you a full and rewarding experience including Tiananmen Square, Temple of Heaven, The Great Wall, Forbidden City, Ming Tombs, historic temples, luxury gardens, Emperor's Summer Palace, impressive Chinese architecture, the Bund (Shanghai's famous waterfront) and much more. 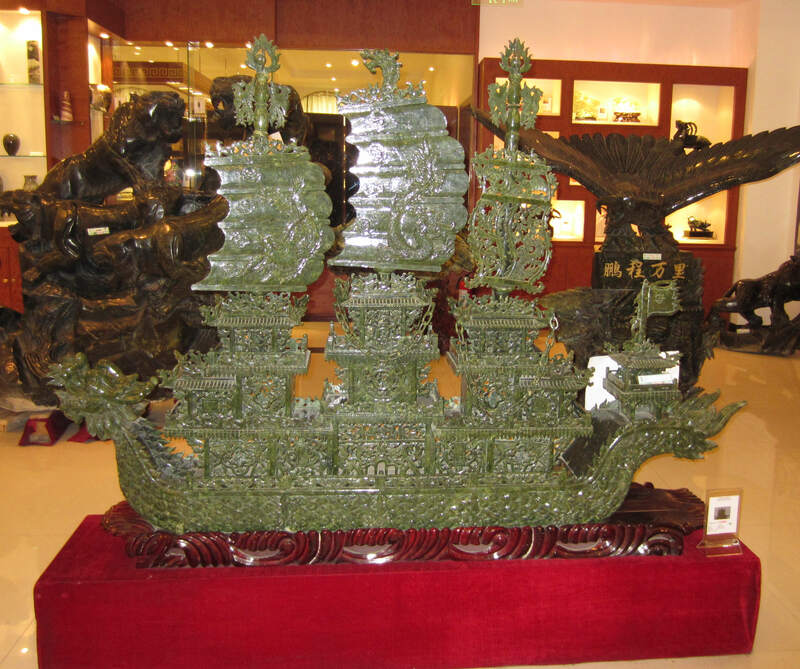 Several cultural shows and culinary experiences are available as well as many shopping opportunities for jade, pearls, art, clothing, and silk. There will also be an opportunity for those interested business travelers on this trip to make business contacts in China arranged through the Chinese Chamber of Commerce. The trip departs on Oct 19, 2018 and returns Oct 27, 2018. Price based on 2 person shared accommodation. Single occupancy is available for extra charge of $500. A non-refundable registration fee of $300 per person is due with your registration and is included in your total tour fare. The balance is due on or before July 30, 2018. Passport and Visas are required: Securing or updating a passport is your responsibility. Passports must be valid 6 months past travel date. Citslinc will handle visa applications. Cost of visa is $155. Travelers will need to provide their passport, signed visa application form, copy of driver license or ID, one passport photos and the $155.00 visa application fee to Citslinc International, Inc.
China is a modern country, so you need not feel as though you are preparing to travel back in time, to a less sophisticated society. In many instances, the country is not “behind” so much as “different.” For example, you will find very few ATM machines, but travelers’ checks and credit cards are accepted everywhere, so leave your checkbooks and check cards behind.The electricity in China is 220 volts and an adapter is required to operate even an American hair dryer. Both the adapter and the hair dryer are available at the hotels in which we will be staying, but it is recommended that you bring your own adapter if you will need to plug anything in. Though you will be treated to sumptuous regional foods, you will also find many American fast-food chains including McDonalds, KFC and Starbucks. Free shuttle bus service starts from chamber. Check in at IAD International Airport for an afternoon flight to China. Arrive in Beijing, the Capital of China by midnight. You will be met at the airport by your tour guide and transferred to the hotel. Check in at IAD Airport and board an afternoon flight CA818 by 4:35 pm to Beijing. Your adventure begins as you fly trans-Pacific aboard a wide cabin jetliner. Cross the International Dateline. Arrive in Beijing, the Capital of China at 6:15 pm. You will be met by your local tour guide at the airport. Transfer to the hotel after dinner. In the morning visit the Temple of Heaven, built in 1420 A.D., where the emperors prayed to the heaven for a good harvest. Visit the 2008 Beijing Olympic venues for the outside views of National Stadium the Bird’s Nest and the National Aquatic Center. 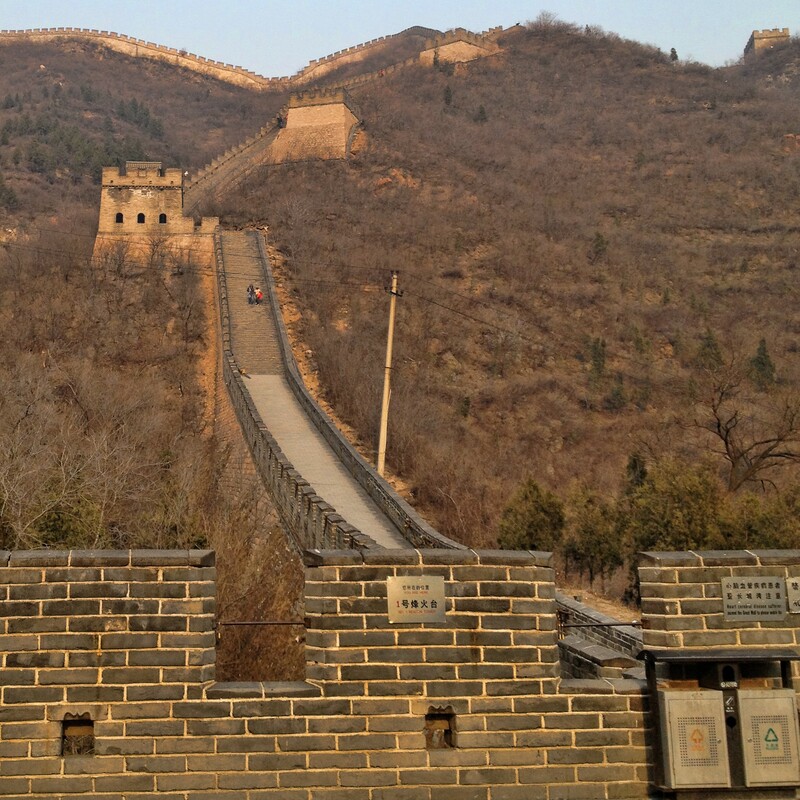 Continue the tour to the Great Wall. En route visit the Jade Factory. The Great Wall, the 4,000- mile long and 2,000 years old construction is said to be the only man-made structure visible by naked eye from the moon. Visit one of the Ming tombs, one of 13 Ming Emperors’ Tombs is fully excavated and open for exploration. Peking Roast Duck dinner is arranged. Sightseeing includes the Tian An Men Square, the largest square in the world. 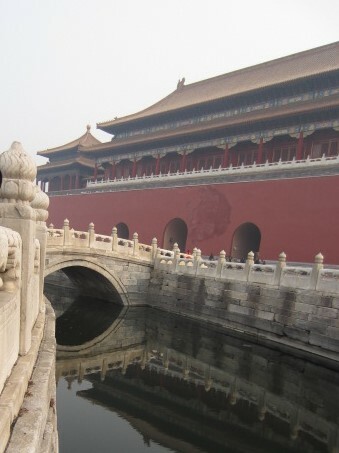 ; the Palace Museum, also known as the Forbidden City, home of 24 emperors with a total space of 9,999 rooms. Visit the Pearl Market. The Summer Palace, known for many significance such as the Long Corridor with painted gallery, Kunming Lake and Longevity Hill, Seventeen- Arch Bridge and Marble Boat. Morning flight to Xi’an CA1203 7:35am/9:30am. Sightseeing to the Big Wild Goose Pagoda. Visit the Chinese Lacquer Ware Workshop. Evening entertainment of Tang Style Dancing Show. In the morning bus excurses to the Terra-Cotta Warriors at the Tomb of the First Emperor of Qin Dynasty. Enroute visit the Xian Art Ceramic &Terra Cotta Factory. On the way back, visit the Ancient City Wall and Banpo Museum, a preserved pre-historical cavemen site. Flight to Shanghai by CA1215 12:15pm/2:15pm.. The Bund, a famous waterfront park. Visit the Shanghai Silk Rug Factory. Afternoon enjoy the Yu Garden, a maze of marvelous pavilions, ponds, rocky works and over arching trees. Free time exploration of the old town bazaar. Visit the Pudong District. Morning flight to Beijing CA1858 7:55am/10:15am. Connect the afternoon flight CA817 departing by 1:15 pm for IAD where you will arrive at 2:35 pm on the same day.